There have been a couple of smartphone manufacturers in the news today regarding mobile payment services. Earlier today we reported that LG is working a mobile payment platform, and now Samsung is looking to introduce Samsung Pay in some other countries as well. Samsung Pay uses NFC technology and Magnetic Secure Transmissions (MST). 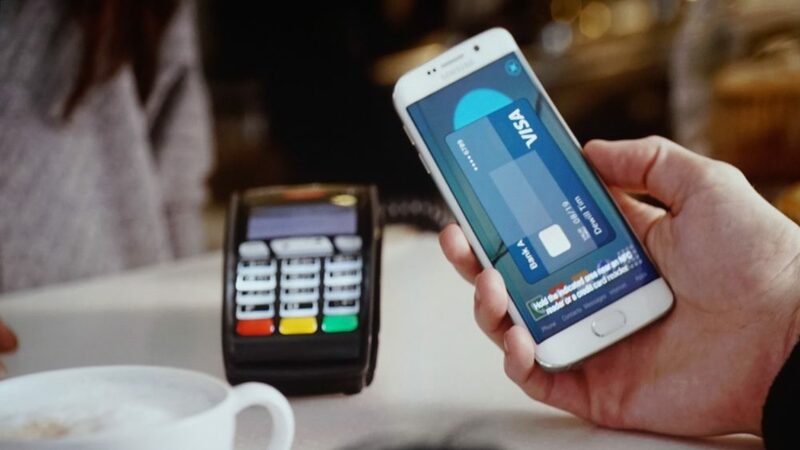 Since MST technology is used by every retailer that swipes a credit card, Samsung Pay can be used at more retailers than Apple Pay and Android Pay. So far, Samsung Pay has been launched in Korea and the U.S. In Korea, Samsung Pay has seen $30 million in transactions, which is reason enough for the company to expand. Rumour has it that Samsung is now eyeing China, Spain and the U.K during the first quarter of 2016. If Samsung Pay launches successfully in these countries as well, we could see further expansion plans by the Korean giant. As of now, India is still not on Samsung’s list, but never say never.